If you were asked to use a scarf in a new way, what would you do? That’s how a lot of these transformations happen around here. A fabulous blogger comes up with a fun idea for a post and invites a bunch of other bloggers to join in the fun. 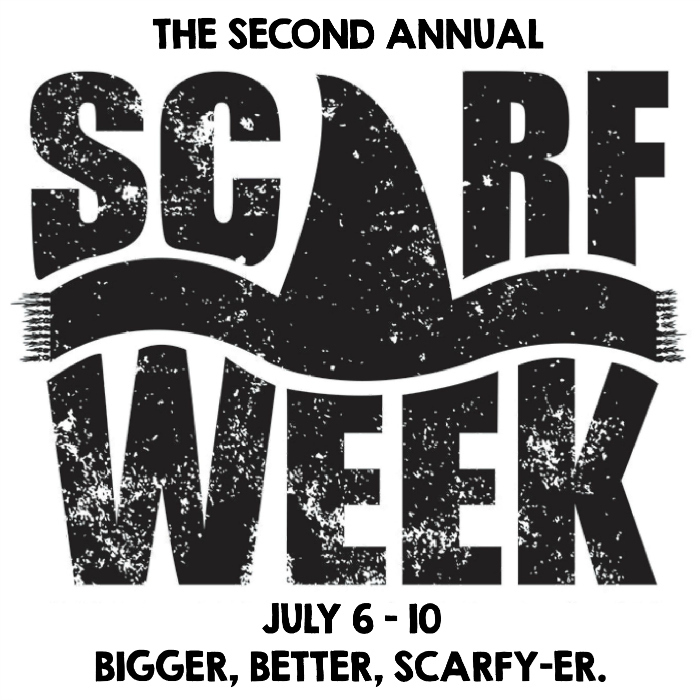 Ms. Lauren of The Thinking Closet (who really is super fabulous) and her blogging pal, Vanessa from Tried and True hosted Scarf Week last year during the Discovery Channel’s Shark Week. This year to make it even bigger and better, they invited a bunch of fun DIY girls to join in too! All this week there were scarf tutorials galore, each day with a different theme (links to those at the bottom!). Today’s theme is Scarf Refashions, using them in a whole new way. Now I can’t knit one, purl two a scarf to save my life, but repurposing is my thang, ya’ll! Into this elegant tray for my dressing table! I knew they would be perfect as small trays. Unfortunately I broke the glass in one of them oops. Next I cleaned the glass really well and reinserted it into the frame. Then I cut the scarf in an oval to fit the opening and added it the frame. Then I replaced the original backing which was hard board. I used a point driver like this one (affiliate link) to drive points into the frame’s edge to secure the back. This tool was a Christmas gift from my hubby and I use it all the time! Feet are totally optional. These were part of a huge stash of supplies my Dad passed along to me when he used to be a woodworker. These were used as the feet for the base of lamps that he built, and my Mom painted. 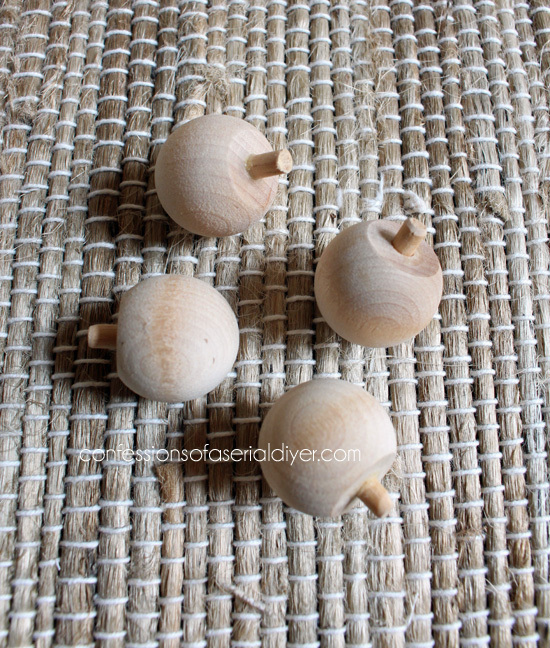 The wooden balls were purchased with just a hole in them, and then he added a tiny dowel to the hole in each one. I was lucky to find four put together like this in my stash. You can see I added pretty paper to hide the ugly that was on the bottom also. Courtesy of Hickory Hardware! They were left over from my IKEA Rast Hack Challenge I did with them. I ordered six, but only ended up using three. 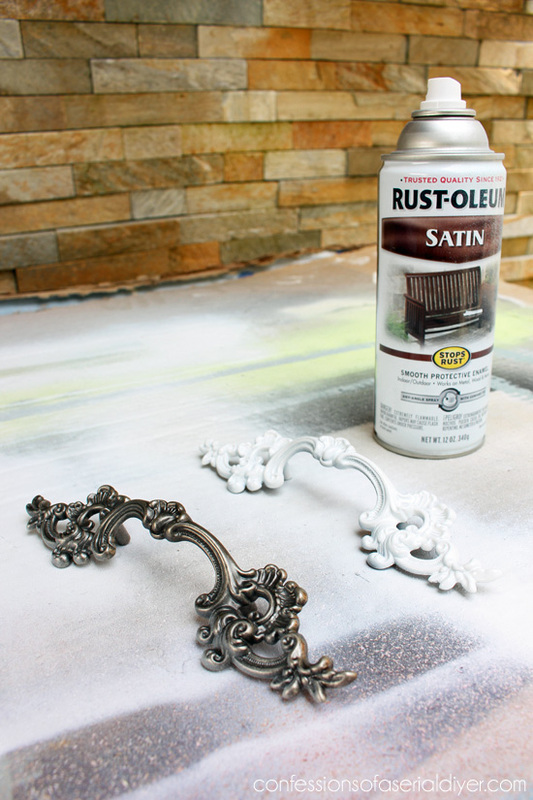 A couple coats of Rustoleum in Satin white and a little sanding and they were perfect for handles! I’ll definitely be keeping this one. 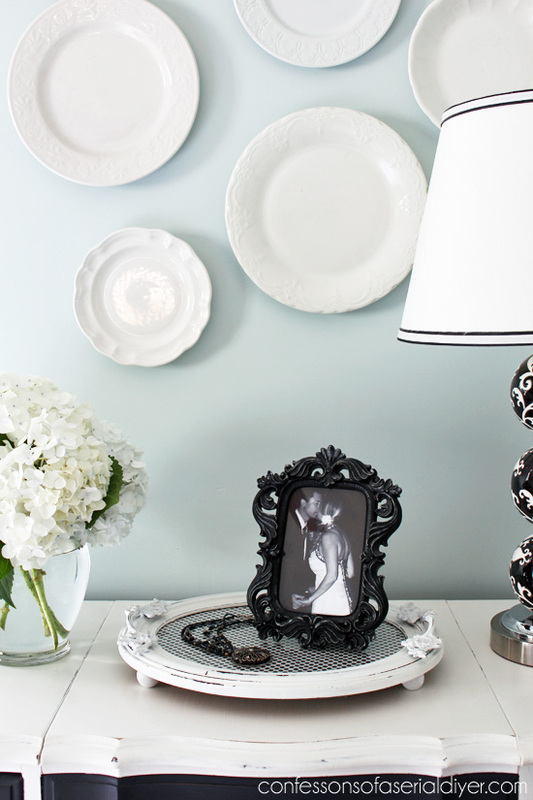 You know how much I love decorating with trays! Want More Scarf Week Inspiration? Be sure to chomp those shark scarf teeth into each of these inspirational D.I.Y. 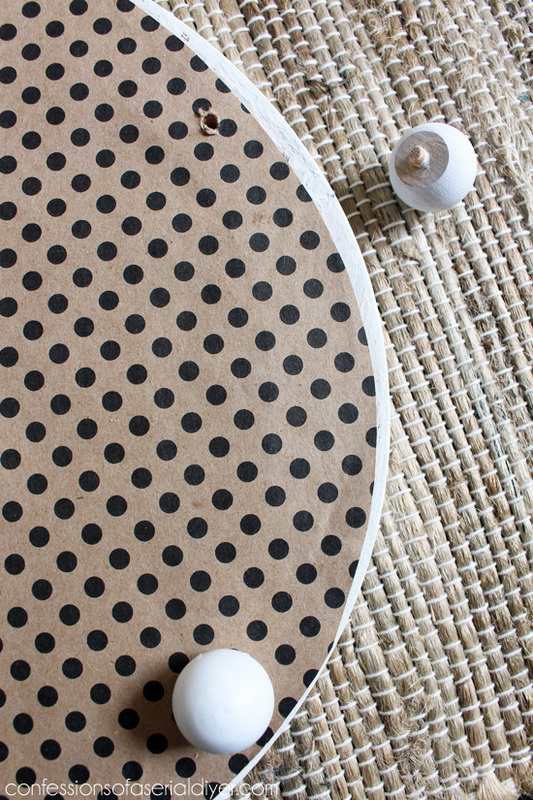 projects hitting the blog-o-sphere today. Click the images above or links below to check ’em out. I only joined in today, but talented gals have been sharing clever scarf ideas all week long! And you can check them all out by visiting our co-coordinators, Lauren from The Thinking Closet or Vanessa from Tried & True. 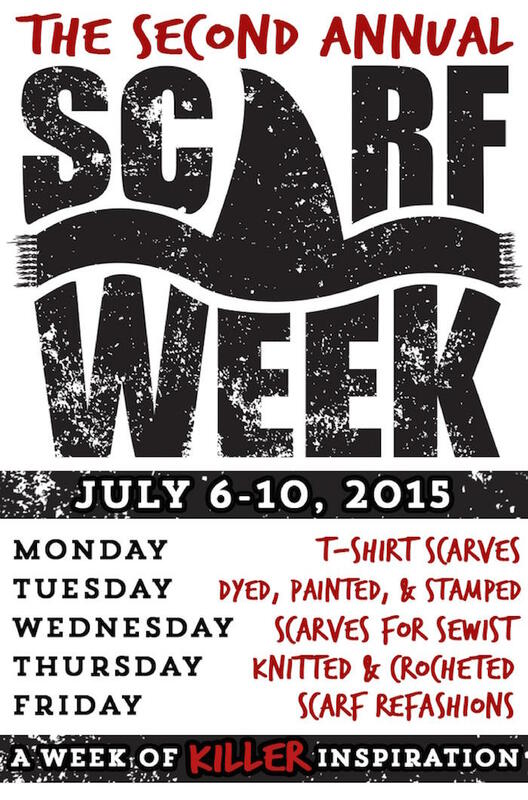 You can also explore all of the creative projects shared on social media by checking out the hashtag, #ScarfWeek2015. Have you ever made a scarf? I knit one for my Barbie when I was 10. That was the end of my knitting career. 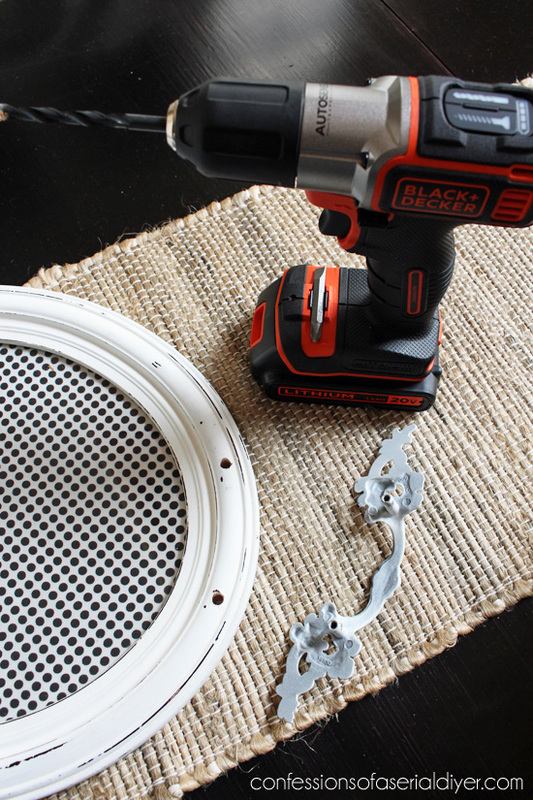 Did you come up with any cool ideas for repurposing one?? 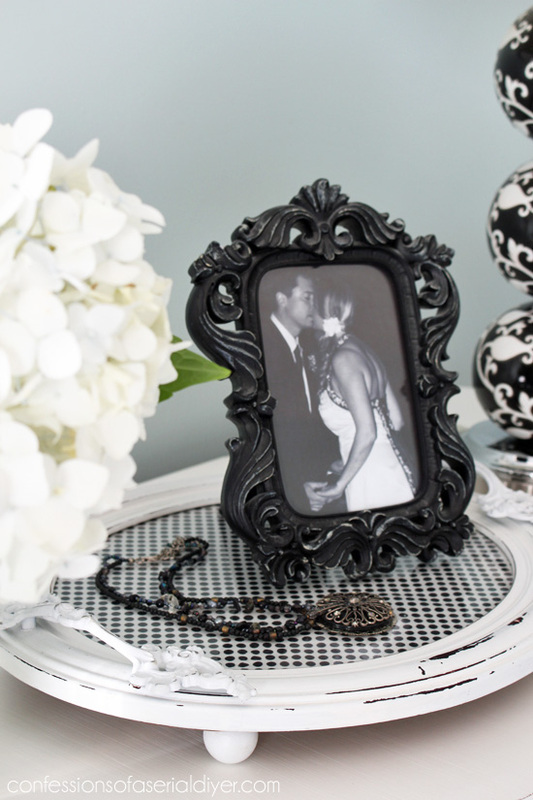 See what I did with other frame with the broken glass HERE. Pinned to remember to do it in my house! LOVE IT!!! That is incredibly creative! I don’t know how you come up with these brilliant ideas. Just love it! So cute! I love the polka-dotted scarf! I have a weakness for vintage patterned scarves and I think I’ll have tons of inspiration for how to use them after this hop today! Thanks, Brynne! I was almost afraid to cut into this one! what a terrific project! I love this! 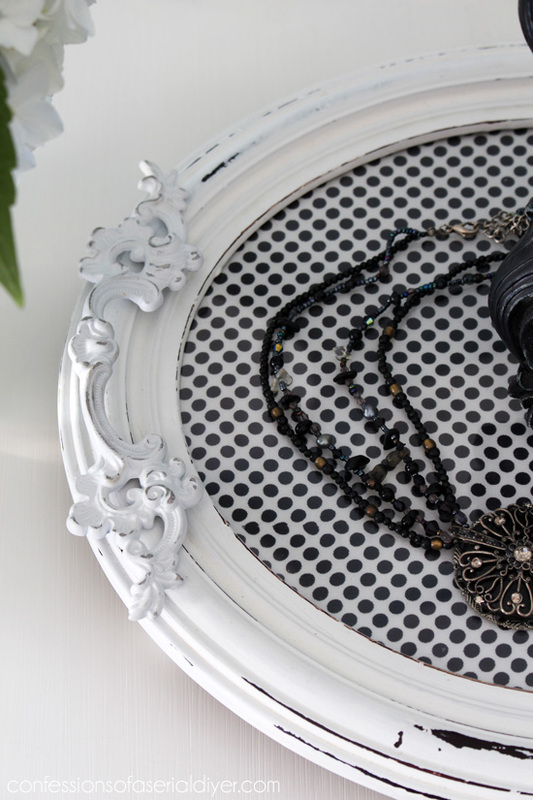 such a great way to repurpose beautiful items into one amazing piece. just might have to try this one myself! You are so crafty!!! 🙂 Love it! Beautiful! Thank you for sharing how you made the tray. 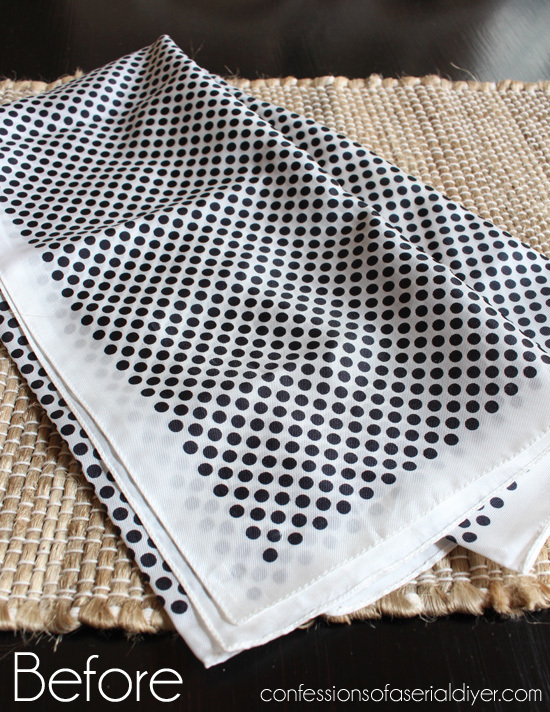 The black and white polka dotted scarf was perfect for it! I’m intrigued by that point driver. And I too love to receive tools as gifts from my husband! 🙂 Will have to add it to my wish list! Lovely as usual! I may try this with some vintage hankies that belonged to my Grandma! 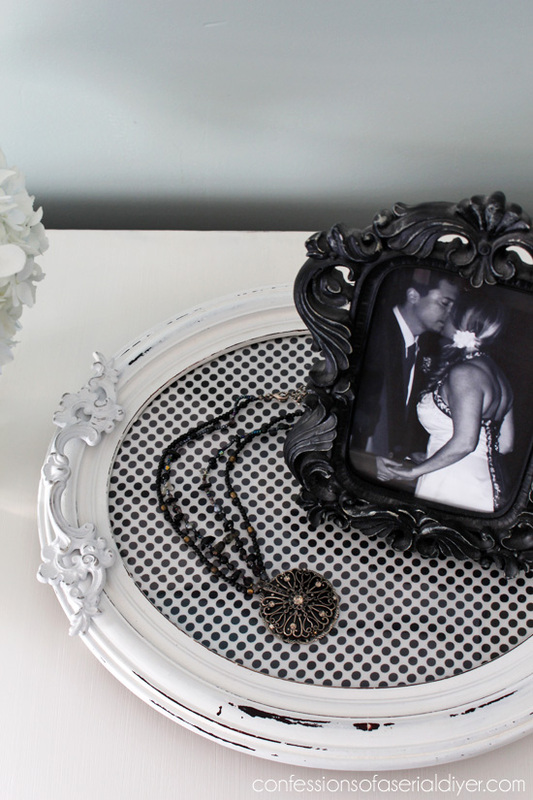 Fabulous idea for an old picture frame…and a scarf! Those little feet your Dad made are perfect. 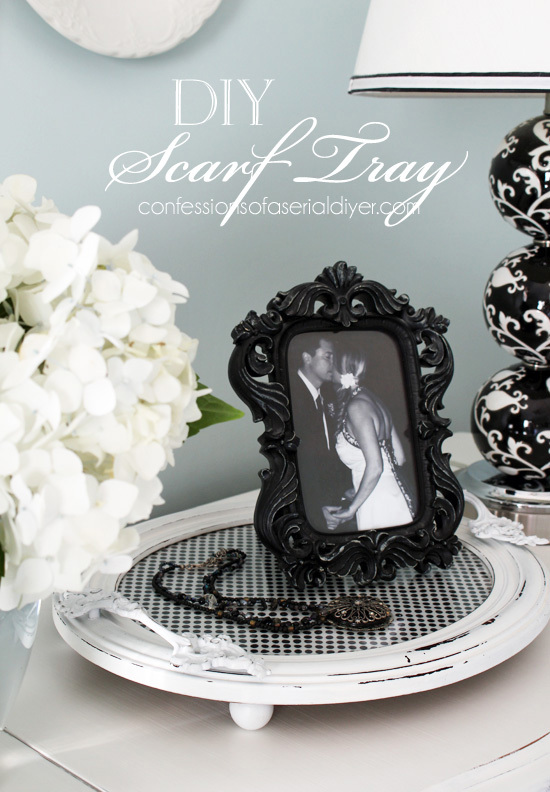 Love it Christy – pinning! Thanks, Marie! My Dad gave me a ton of his leftovers…when I go searching for something I need, I can usually find it in the bins of what he’s given me! Are you going to Haven? Beautiful! I’m going to have to add this to my guest bedroom makeover! Thanks for the GREAT idea! I love your tray! 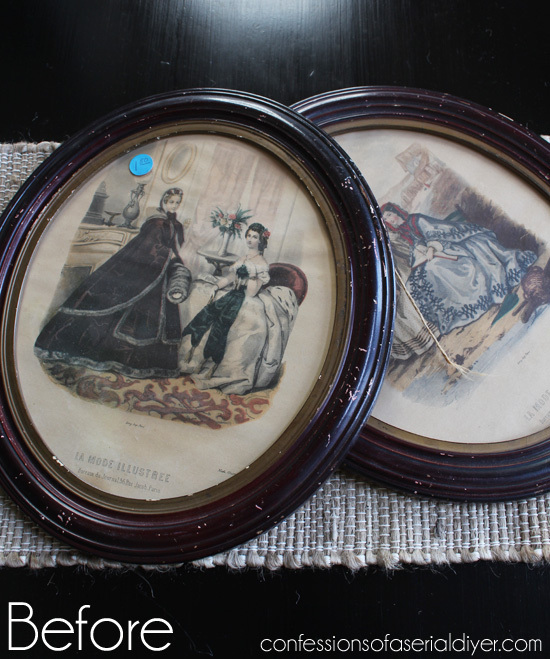 In fact it brought to mind two oval prints that my daughter left when she moved away from home – she gave me the impression that she might want them down the road so I haven’t used them. 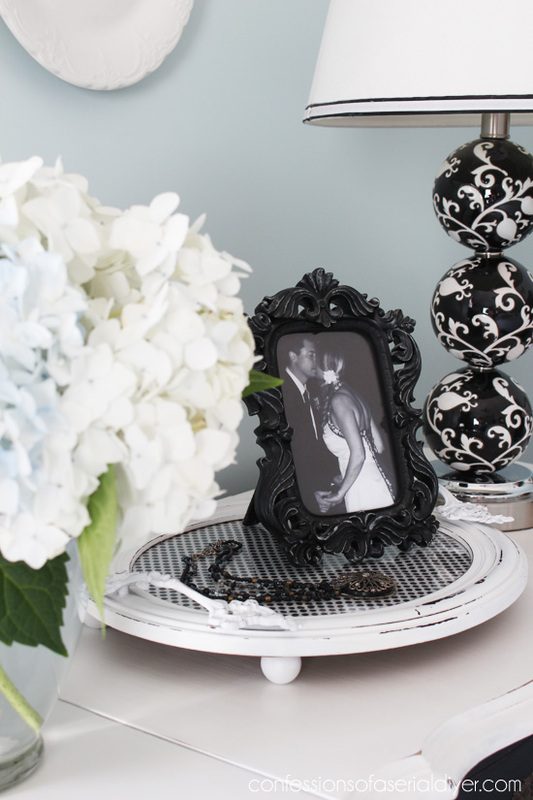 I got them out and used them as is as trays…they would look so much better if I were to paint the frames with black chalk paint, but I’ll wait and ask my daughter first. I was gifted with a lovely green scarf from two of my kids that they’d found at our local thrift store. It has scenes of a Dutch windmill in the countryside on it. The color wasn’t right for my skin tone and it languished in my closet unworn. One day I was looking for something to freshen my fireplace mantel and decided to use one of our old windows from our house. I cut the scarf in two and laid the scenes side-by-side from the back side of the window. It goes perfect with the colors of the room and speaks of our Dutch ancestry. So love this! 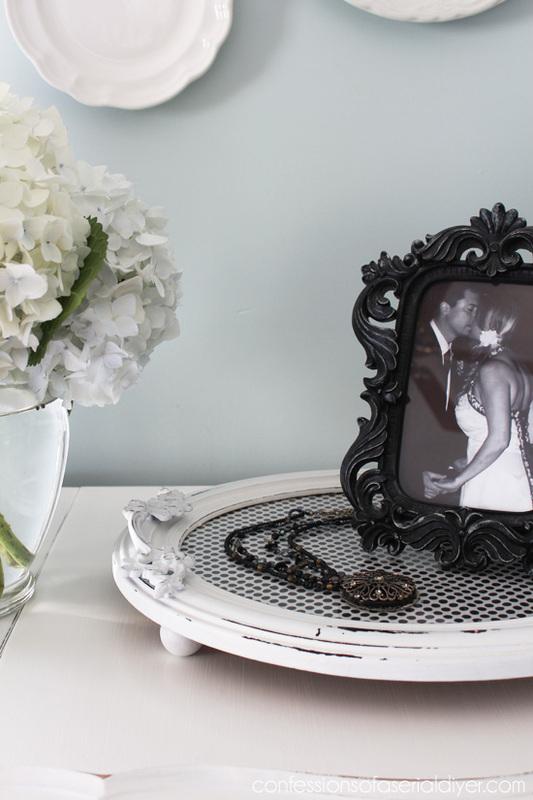 Totally works on top of the dressing table, which I also love! 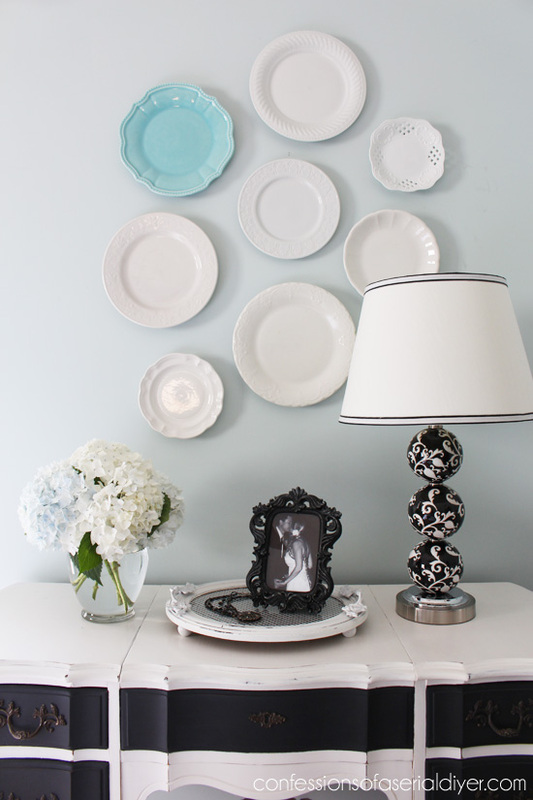 On top of it, you sparked my brain with your plate/tray idea for wall art. I have so many of my grandmothers/great-grandmothers silver trays that I know I could never have enough dinner parties to use (like I give dinner parties 🙂 but would be fun! ), now I can do a revolving “art” display! You always have such wonderful ideas! Oh my goodness – – this is one of those projects where I look at it and think, “Why didn’t I think of that?” So simple and yet the details you added make it truly one of a kind (that pretty paper on the back might be my favorite part). It clearly had to come from the mastermind of an out-of-the-box thinker – – a true creative and DIYer extraordinaire…and that’s you to a T, Christy! Off to pin. 😉 I’m just tickled pink that you were a part of Scarf Week 2015. While I’m sad to see it end, it certainly went out with a bang thanks to you gals. Virtual hug comin’ your way. I wish, Christy! I have such fond memories of seeing you at Haven last year. We had a lot of trips this spring/summer, so it just wasn’t in the cards for me this year. Hopefully I’ll be back next year and we can get an in person hug then. Have a blast! 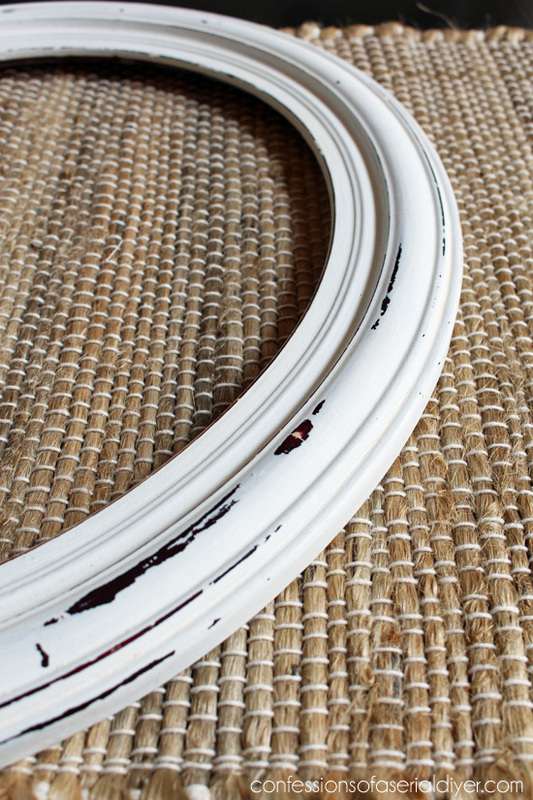 I had so much fun reading this tutorial partly because I love seeing how you used objects in unusual ways, starting with the frame and ending with those handles! Also, I’m totally using your dad’s lamp feet idea. I already have some knobs and dowels that will work perfectly. thanks so much for joining Scarf Week! I love this! So cute and such a creative idea. 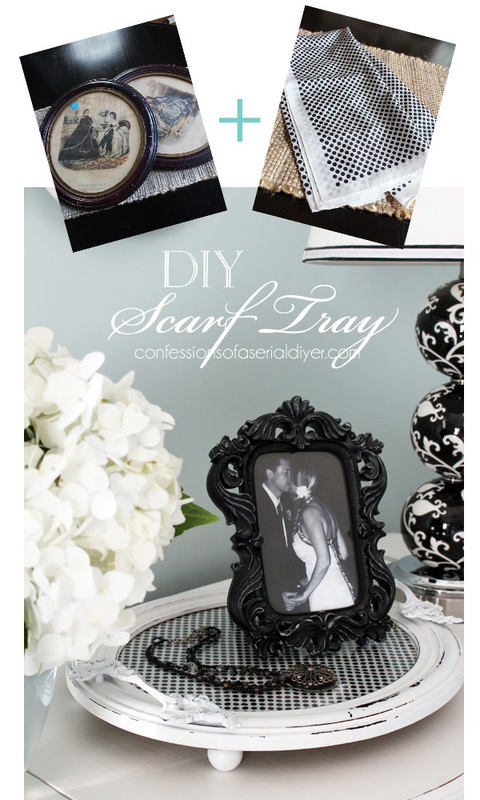 You KNOW I love this.. Just wanted to let you know it’s my feauture pick for the week at DIY Sunday Showcase! – XO Wendi!